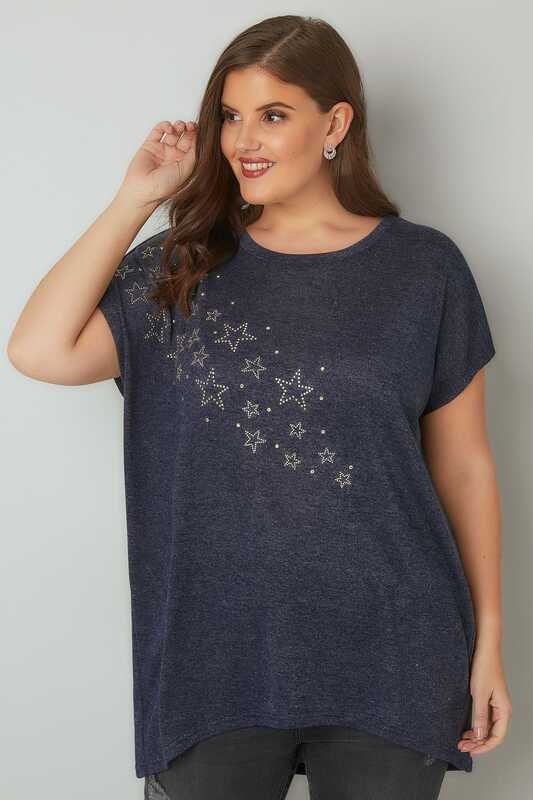 This relaxed top is a great option for daytime wear. 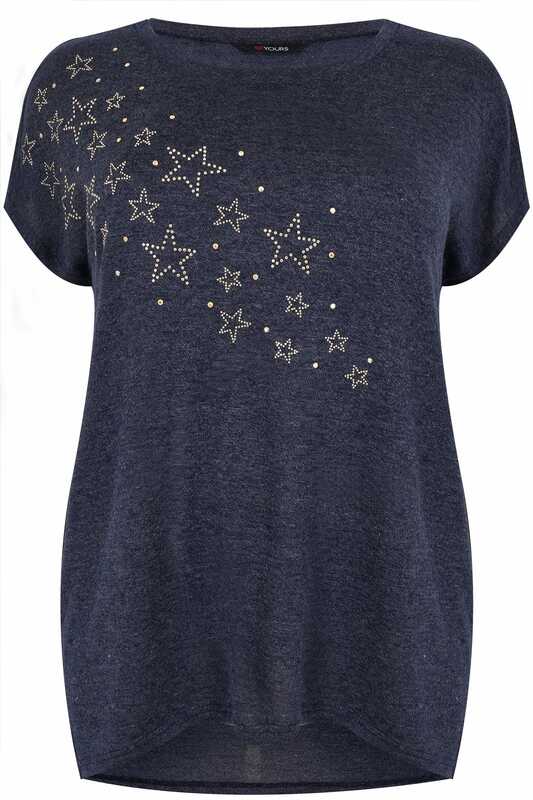 Embellished with star studded details, its sleeveless design offers a relaxed shape and a scooped neckline. 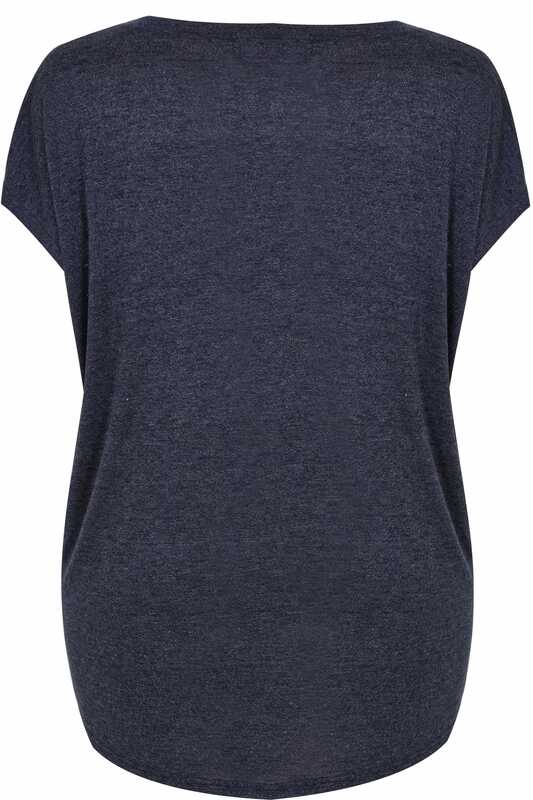 Team with leather look leggings and ankle boots to complete an edgy look. 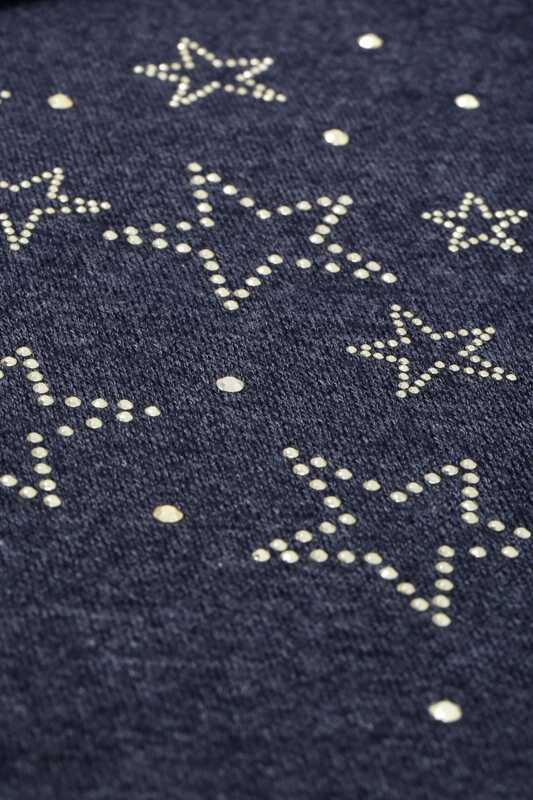 We love the star studded design!